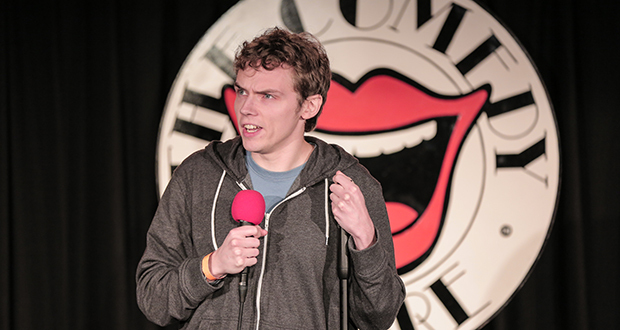 Leicester Mercury Comedian of the Year 2015 and finalist in the BBC Radio New Comedy Award 2014. Sean Turner is incredibly original whilst also being a part of that rich Geordie tradition of otherworldly surrealism. He has an imagination the size of Jupiter and the warmth of a cuddle from a Hairy Biker, which combined makes him one of the most underrated and finest stand-ups around. Sean Turner is the real deal make no mistake! - Jack Gardner, Silly Billies Comedy club Newcastle.